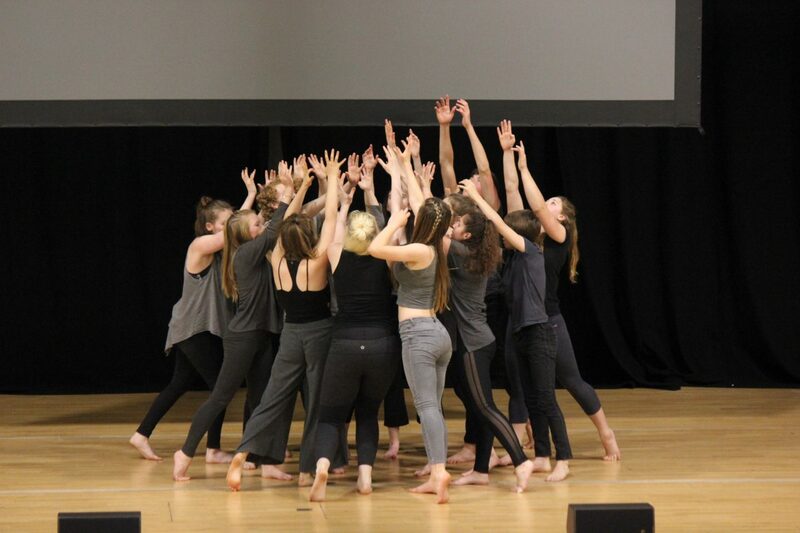 Motionhouse Youth provides training and performance opportunities for a group of dedicated young people who show particular passion and talent for dance. 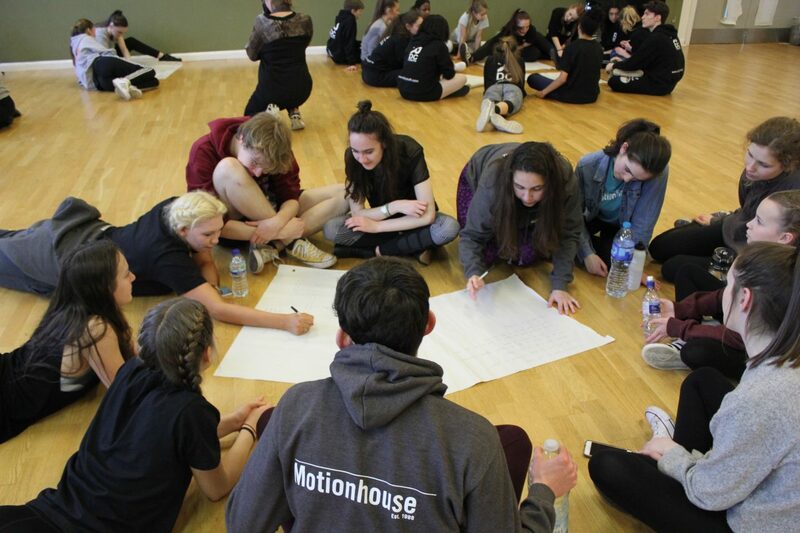 Motionhouse Youth work closely with the professional company, following the same values of being creative, strong, dedicated, curious and adventurous. 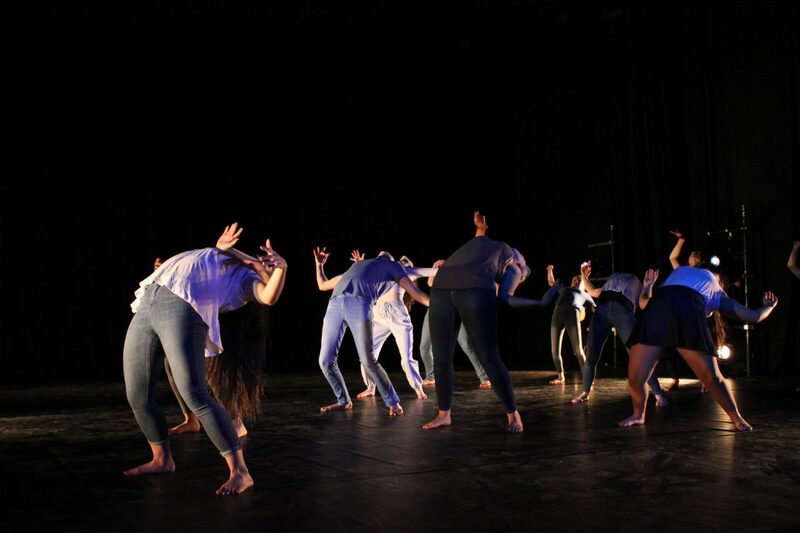 Members of Motionhouse Youth will develop sound contemporary dance technique, as well as developing themselves as confident and creative choreographers and performers. 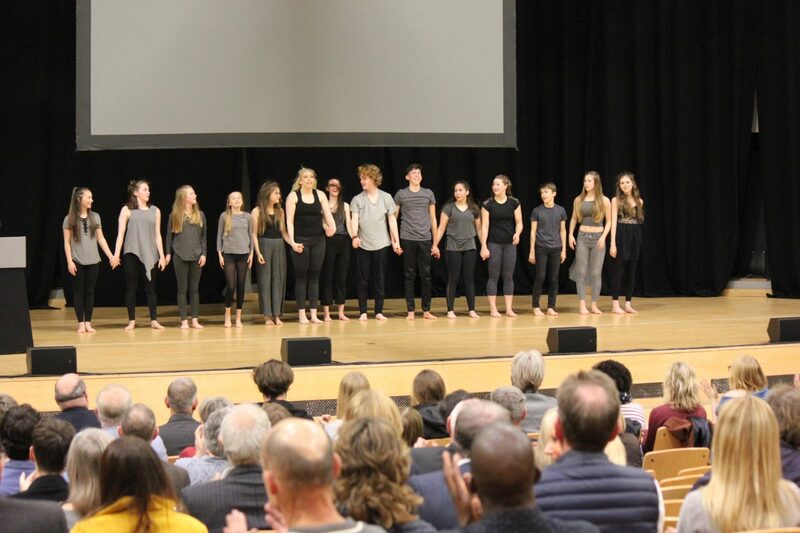 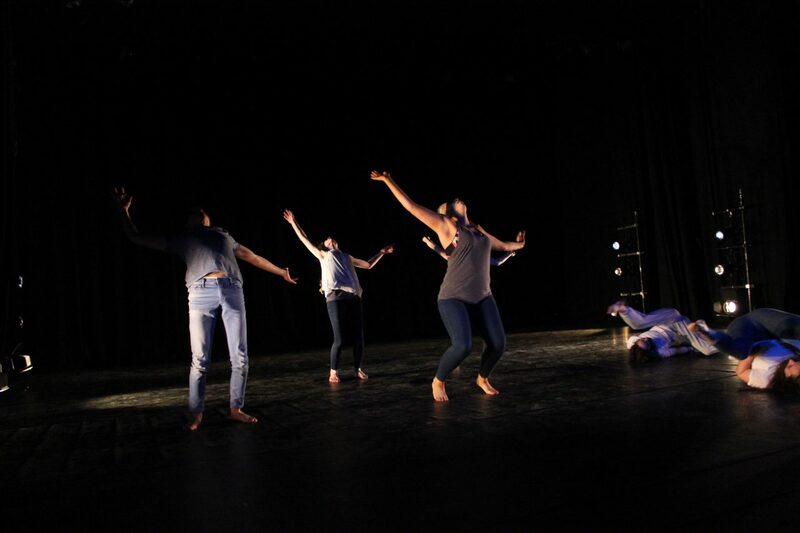 Graduates from Motionhouse Youth Company have gone on to obtain places on degree courses at prestigious dance schools such as The Place, Trinity Laban, Northern School of Contemporary Dance and Bird College London. 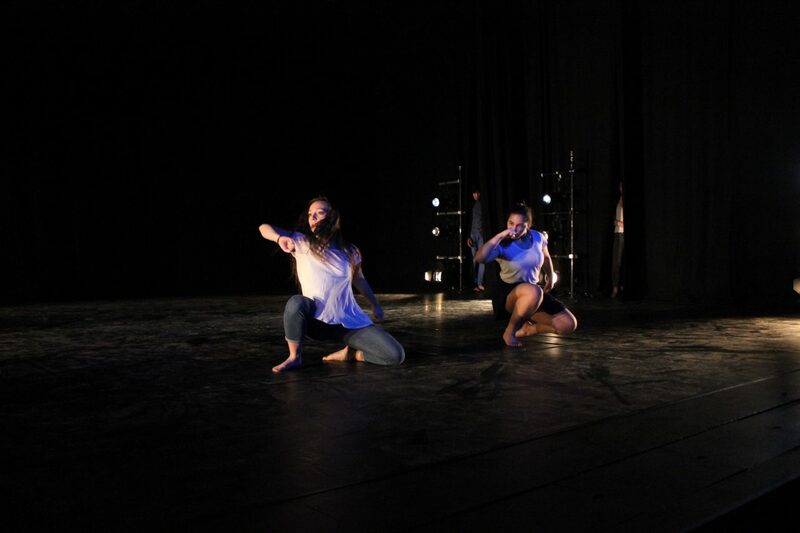 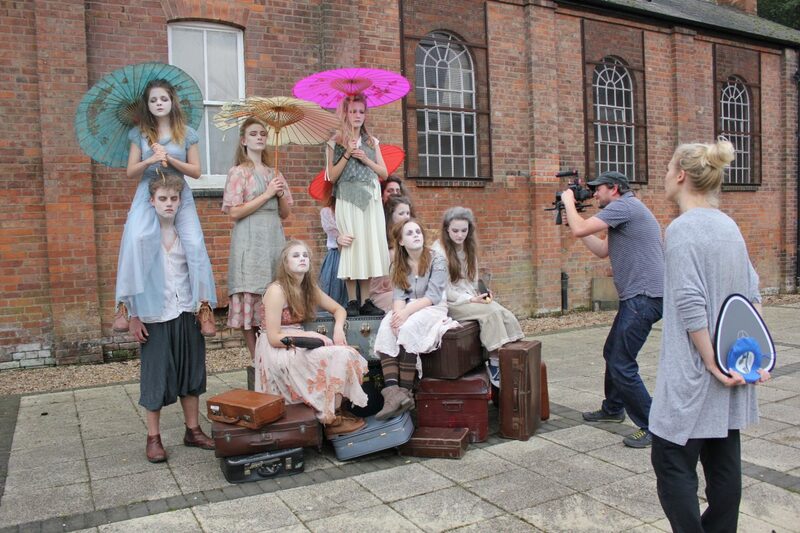 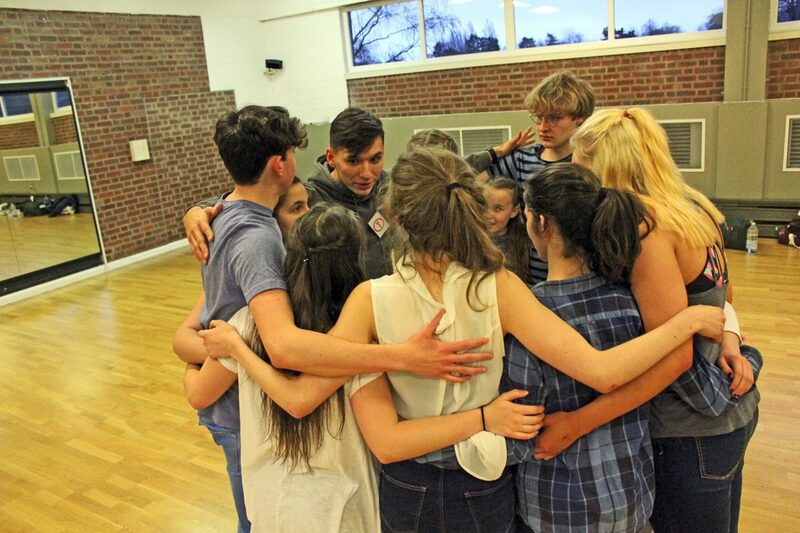 Motionhouse Youth takes place Friday evenings (term time) 7pm-9pm at our studio in Spencer Yard, Leamington.